Lately, my Samsung galaxy note 10.1 has traveled more often with me than my laptop does. Being a webmaster and a coder, I could only think of apps that will serve me on the android device. Using the Android apps under-listed below, I have been able to create amazing websites, do my freelancing jobs as well as attend to tech support needs of our readers. You can’t go wrong using the apps below as they are well fitted for web-developers, webmasters, programmers and bloggers. 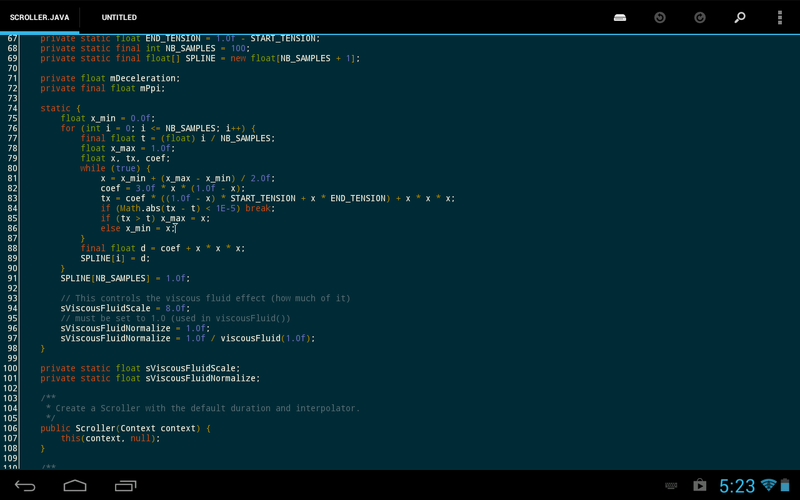 Being an avid user of notepad++ and sublime text, I can’t help but look for the exact alternative for my android pad, droidedit pro did the magic for me. Just like myself, you can start by downloading the lite version of droidedit from the Google play store. WebMaster’s HTML Editor comes handy for any website developer, blogger, coder, webmasters and programmers, this is because the app is very user-friendly and also comes with the Code completion feature. Just like DroidEdit, WebMaster’s HTML Editor comes in two versions; the lite (free) and pro version. Both will normally serve well but ones lacks in some features. 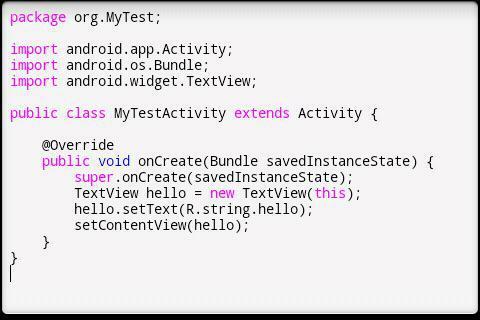 Android java editor is a very helpful app for young app developers or those learning java programming and /or android applications development. 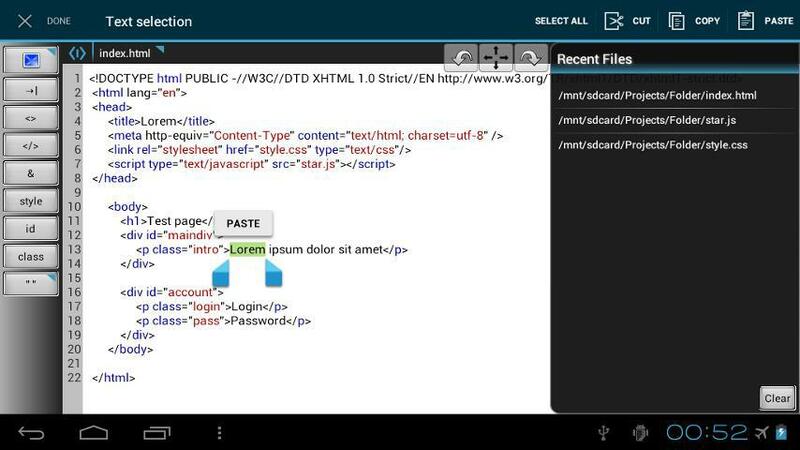 The app features includes; syntax highlighting, code completion and several other useful options. As a webmaster, View Web Source app for android will really come handy as it can be used for troubleshooting websites amongst other regular uses of web source code. I personally use the application more often being a freelancer with many micro-job sites to work on, I use it to troubleshoot blogs and websites by viewing the main source for possible html errors and all that. Adobe Photoshop Express for android brings the whole awesomeness of your beloved Adobe Photoshop software to mobile, making the creating of images on mobile fun and easy. 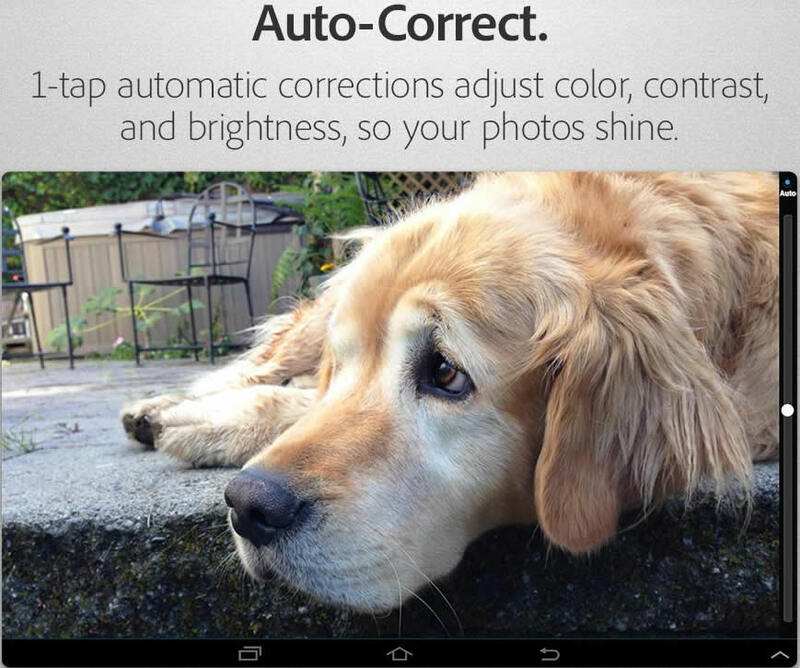 As expected, features such as; Crop, straighten, rotate, auto-correct and other lovely editing options comes with the app. You can’t go wrong using it for your development & programming works on mobile. 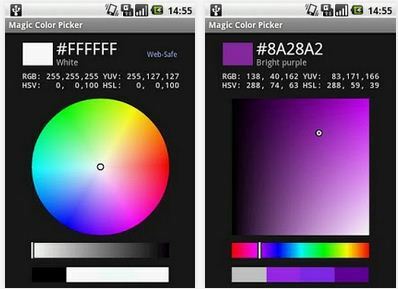 Magic Color Picker android application can easily complement your development work by serving as a color selection tool. Where graphics isn’t needed, Magic Color Picker can be used to pick out color code for complex color combinations. It is best used where Adobe Photoshop Express for android is installed as they can easily complement each other. Just like FileZilla, AndFTP makes files transfer between your local device and web server easy and fun. Regular features such as; rename, delete, update permissions (chmod) and run custom commands comes with it. 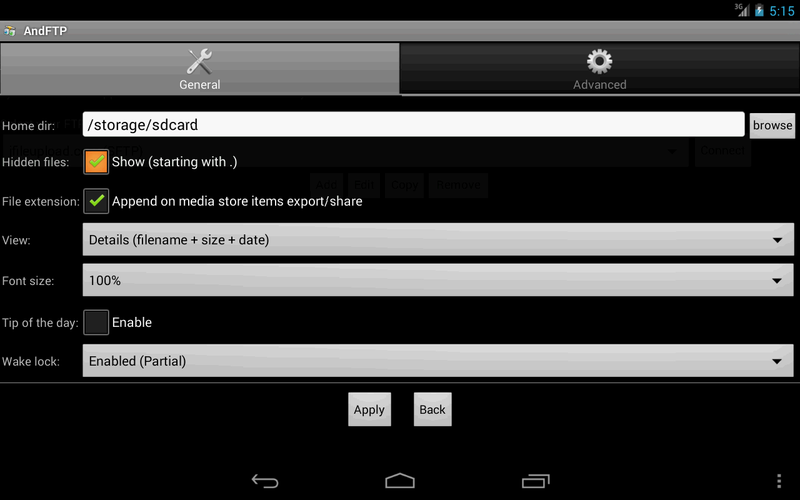 Android FTP client (AndFTP) can also work as a file manager for normal file browsing. If like me, you are already addicted to using solutions like XAMPP and WampServer, kWS – Android Web Server is what you need to replicate same on your android phone or devices. As a webmaster and/or programmer, hosting and test-running apps on your local server is what you need do from time to time. 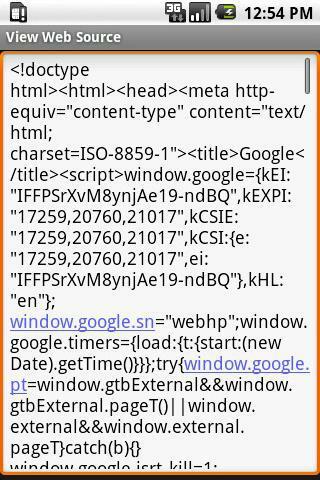 kWS – Android Web Server makes that possible and works on several android devices without lags.